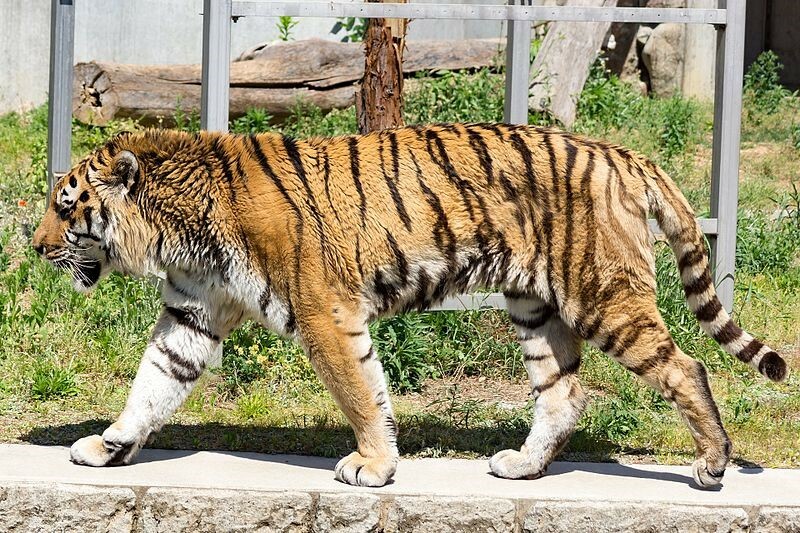 What is the Tennoji Zoo in Japan? 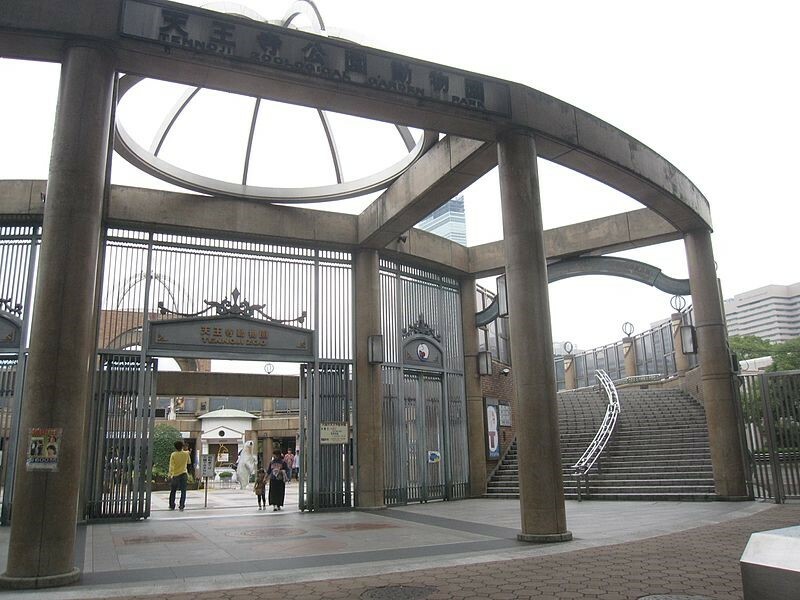 The Tennoji Zoo is one of the most popular tourist destinations in all of Osaka. It is frequented by tourists because of its family-oriented nature. It is a child-friendly spot which could easily be enjoyed by both the youth and elders at the same time. What is most special about the Tennoji Zoo is the fact that it is one of the oldest zoos in Japan. Being opened in the early 1900s (circa 1915), it is known in history as the third zoo in the country, making it ever popular with the Japanese people. Since its opening, it has housed an average of 1,000 animals at a time in its large expanse of 11 hectares. It is located near the city center of Osaka making it quite accessible to both locals and tourists. Because it is home to more than 200 species of animals, it is one of the largest and most diverse collections in the country. Because of this, according to the census, it receives over a million visitors on a yearly basis. What to see and do inside the zoo? There are a number of interesting attractions inside the Tennoji Zoo. It is home to a reptile house which opened in early 1995. In the following years, the Rhino House, Elephant House, and Hippo House soon opened. They also have an impressive exhibit of creatures from the African savannah and Asian tropical rainforests. Based on the design of the zoo, there is a special area where both herbivorous and carnivorous animals are placed in one shelter almost mimicking their natural habitats. The enclosures are designed in such a way to ‘reflect’ or ‘reproduce’ natural living environments. This is to maintain the well-being of the creature and keep them somehow ready for living in the wild. Although it is quite true that animals in captivity live such longer years than animals in the wild, zoo keepers believe that this living setup is helpful for the survival instincts of the animals. The goal of the zoo is to become an exhibition not only of the animal but the ecosystem with which the animal thrives. They want to portray not only what the animals look like but how these would behave and thrive in their natural environment. This is why they do their best to meticulously maintain the enclosures that resemble natural habitats. It aims to become one of the most popular ecological exhibitions in the country. The Tennoji zoo is home to a number of firsts. For instance, it is the only zoo in Japan to be home to New Zealand Kiwis. It is also the first zoo in the country to have transparent pool enclosures. The Red Pandas of the Tennoji zoo is one of the most popular enclosures in the entire park. A lot of tourists enjoy the cuteness and playfulness of the red pandas. The red panda looks like a red raccoon with its face resembling that of a panda. It is a bearcat with red fur, a long tail, furry paws. It is the size of a domesticated cat but is a tad bit larger and heavier. It is omnivorous with its diet consisting of insects, bamboo, eggs, and small birds. It is a mammal which is native to the Himalayas and China but some enclosures can be found elsewhere. As of the moment, they are critically endangered and care or conservation of these animals are strongly encouraged. Where is the Tennoji zoo located? Osaka is located in the Kansai region of Japan, quite a considerable distance from the city center of Tokyo. It is one of the most popular tourist destinations in Japan and is home to the second largest metropolitan areas in the country. It is home to a number of tourist destinations which include the National Museum of Art, Universal Studios Japan, and more. One of its popular tourist attractions includes the Tennoji Zoo in Tennoji, Osaka. The Tennoji Zoo is located specifically at the Tennoji Park in the middle of the city center of Tennoji. There are a number of spas, hotels, restaurants, and shopping centers near the Tennoji Zoo. It is located in the Southeastern portion of Osaka and the city is home to Osaka’s largest transportation hubs. The town or neighborhood of Tennoji is home to a multitude of tourist attractions, including towering Abeno Harukas which is the tallest skyscraper in Japan. How to access the Tennoji Zoo? 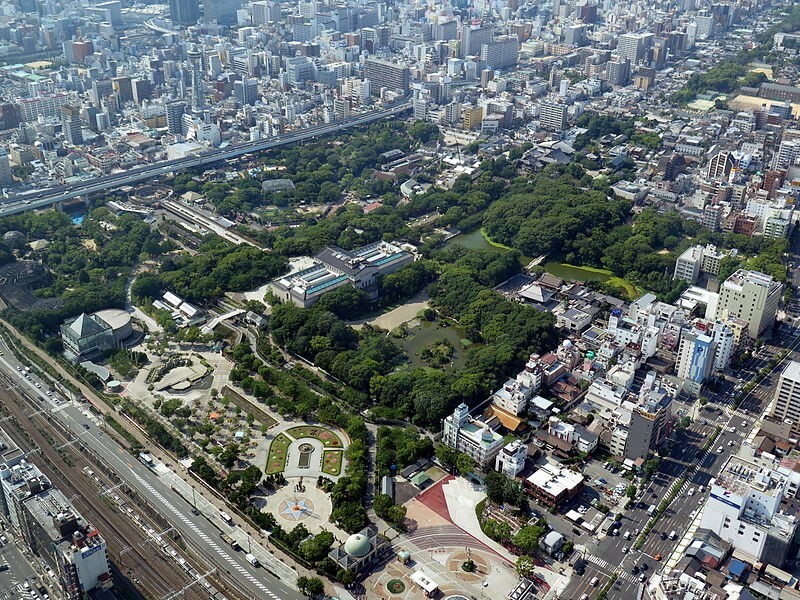 The Tennoji zoo can be located right next to the Osaka Municipal Museum of Fine Art. It is also located to the southwest of the Shitennoji Temple and to the east of the Shinsekai. 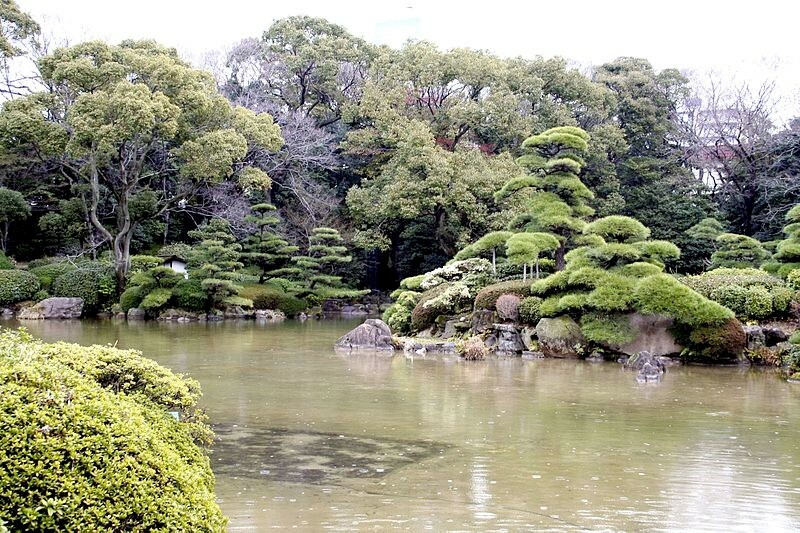 In its surroundings, there are temples, parks, gardens, and museums. People who wish to travel to Tennoji can truly make most of the day because such attractions are in short distances from each other. It is easy to locate as it is at the city center right next to a number of tourist destinations in the town of Tennoji. The Tennoji Station can be accessed via different train lines in Osaka (or Umeda). For instance, it is a 5-minute walk from the Dobutsuen-mae station of the Midosuji Subway line. It is also a 5-minute walk from the Ebisuchi Station of the Sakaisuji Subway line. Or, it is a 10-minute walk from the Tennoji Station of the Tanimachi and JR Lines. For those traveling long distances, the JR Tennoji Station can be accessed from the Kansai Airport via the Osaka Loop Line. It can also be reached via the Kintetsu Osaka Abenobashi station that has traveled to and from Asuka and Yushino. This station is located right across the famous Tennoji Park. Adult tickets to the Tennoji Zoo usually cost around 500 yen. For students, the tickets can be bought for as low as 200 yen. However, students have an option to purchase an annual unlimited pass which costs about 2000 yen. What is special about this is that admission is free for certain cases. For instance, children younger than first-grade, senior citizens, and people with disability. The tickets are also provided free or discounted for students attending Osaka public schools. For those who would travel to Osaka for the first time, it might be smart to purchase the Osaka Unlimited Pass (or the Osaka Amazing Pass) which costs around 3000 yen. This particular pass provides unlimited travel around the city for two consecutive days through buses and subways. On top of that, there are free admissions to 28 attractions around Osaka, including the Tennoji Zoo. One day tickets cost around 2300 yen. The zoo opens every 9:30 AM and closes at around 5:00 PM during the weekdays. However, during the weekends, the zoo closes much later at 6:00 PM. What visitors must remember is that they are always closed every Mondays for maintenance and cleaning. They are also closed annually during the New Year Holidays. It is publicly known that the zoo closes at 5:00 PM every day which means that they do not have any operations at night. It is typical for zoo-goers to see animals doing nothing, snoozing, and laying down all day when they visit. According to scientists, this is a common behavior not only for animals in captivity but for animals in the wild as well. With minimal movement, they can save more energy. However, the Tennoji zoo did some experiment in early 2015 and opened the zoo at night time for an entire week as part of a centennial celebration. They did this just to see if the behavior of the animals will change and the experience will be much more interesting. As it turns out, some animals are more active during the night and zoo visitors get to see more ‘action’ during this time. Knowing this, it is important to understand that there are animals which are nocturnal in nature. This has to lead the zoo to form a special enclosure for nocturnal animals. This experiment proved a success which is why there are certain times of the year when the Tennoji zoo is open to the public ‘after-dark’. Since the place is a zoo, then there are not many activities inside other than observing the animals in their enclosures. It is a good place to enjoy some quiet time and enjoying the beauty of nature. There are petting areas and feeding areas as well, where visitors can buy food packets to feed to the animals. The Asian Tropical Rainforest is an area inside the Tennoji zoo which is home to a number of elephants, particularly Asian elephants. According to some of the zoo’s visitors, this portion of the zoo looks similarly to zoos in tropical countries like India and Thailand. It is also home to plants and other flora which can only be found in rainforests. This is in conjuncture with the goals of the zoo in keeping the enclosures close to the natural habitats of the animals. Compared to the Asian tropical rainforest, the African savannah inside the Tennoji zoo has much more varieties and species of animals. For instance, it is home to different species of flamingos and other birds. Inside the African savannah, there are enclosures for giraffes, hyenas, mongooses, tigers, lions, zebras, and ostriches. What is interesting is that these animals live in the same enclosures but are kept well-fed to avoid predation inside the enclosures. This is in hopes of providing a home to these animals close or similar to their natural habitats. The zoo does not only take care of furry friends. There is also one portion of the zoo which is intended for studying and taking care of different reptiles, and amphibians. There are different species of frogs, lizards, snakes, and newts. There are also salamanders, and more. In this part of the zoo, visitors can learn about how these animals live and eat. Overall, with the history and age of the Tennoji zoo, its popularity knows no bounds. Being more than 100 years old, the Tennoji zoo has served millions of children all over the world – teaching them about different animals and their habitats. It is a great place to visit during the day especially on short trips to the town of Tennoji. Students (from kindergarten to university) actually enjoy studying about these animals and their natural habitats. What the zoo can boast of is the fact that it is home to thousands of animals of more than 200 species. It is one of the largest collections not only in Japan but in Asia as well. What makes the zoo even more special is that it has enclosures to exhibit animals which are not found locally in Japan, a good way to educate their youth about animals and ecosystems existing outside of Japan. The problem, however, is that its size has not improved through time. Many tourists have commented on the size of the enclosures and have pointed out that some of the larger animals are cramped up in small spaces. This leaves too little space for them to roam around in. Furthermore, the temperate climate in Japan calls for some mild to severe winters and it has always been a question of how these animals are cared for during these cold times. For instance, do Savannah and rainforest animals have proper care available during cold months of December and January? This problem is actually not just a problem in the Tennoji zoo but the majority of the zoos all over the world. It would seem that there should be more studies to learn about how to care for these animals, and if keeping zoos are actually beneficial for their species. Regardless of these issues, the zookeepers make sure that these animals are well taken care of and that they receive the proper attention and care. Articles written by our staff, highlighting the vibrant, modern side of Japan. Featuring both fresh, fun discoveries as well as little-known treasures to help you see Japan through new eyes. Copyright © YABAI.com All Rights Reseved.